Feast your eyes on recent media from the resort and check out our Pro Team members. View the latest photos from the resort. Photo galleries are frequently uploaded during the winter season to showcase our conditions. 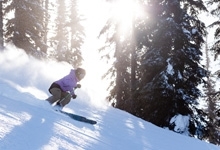 View videos featuring Revelstoke Mountain Resort. Revelstoke has a diverse pool of video talent and we are pleased to collate a variety of edits here. Contact us about adding your own video! 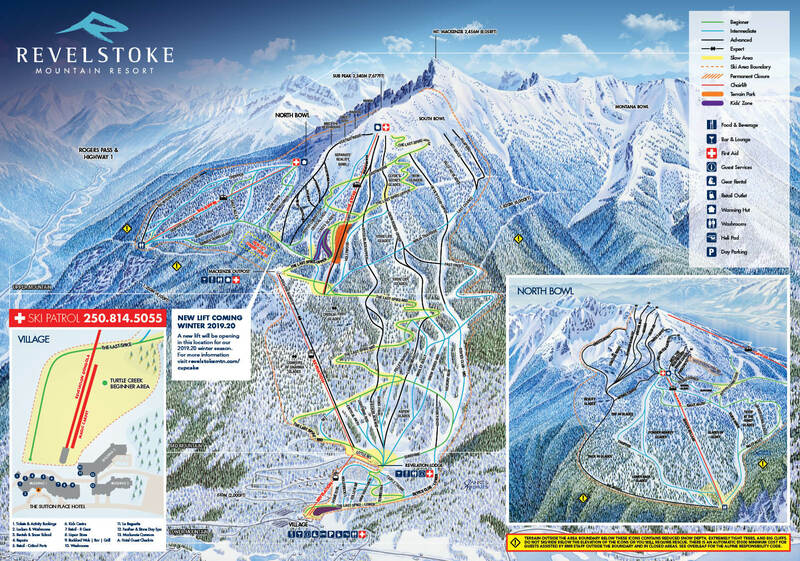 Revelstoke Mountain Resort sponsors a number of local skiers and snowboarders. View their profiles here and look out for them on the mountain - tag along to find the best lines! 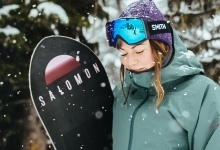 Get the lowdown on new facilities, download the latest press releases, view media highlights and read the accolades praising RMR's incredible snow and terrain.